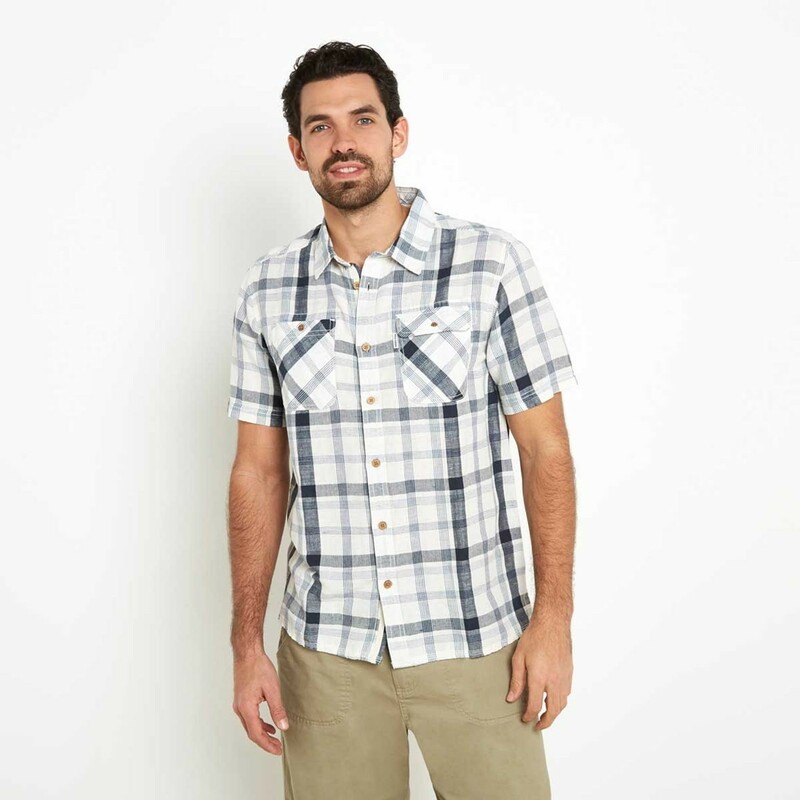 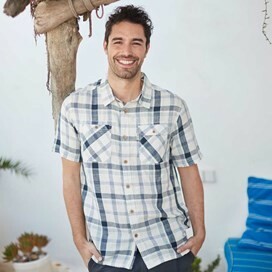 Choose the Huff cotton & linen mix short sleeve check shirt this season and enjoy a cool, comfortable and stylish check shirt that’s packed full of quirky design details to help you stand out from the crowd. 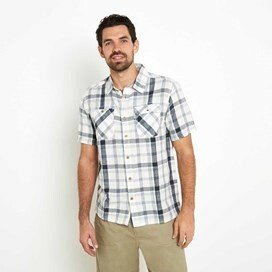 The Huff features two button-secured bias cut (fabric cut on the diagonal) patch pockets, a bias-cut back yoke and internal collar stand. 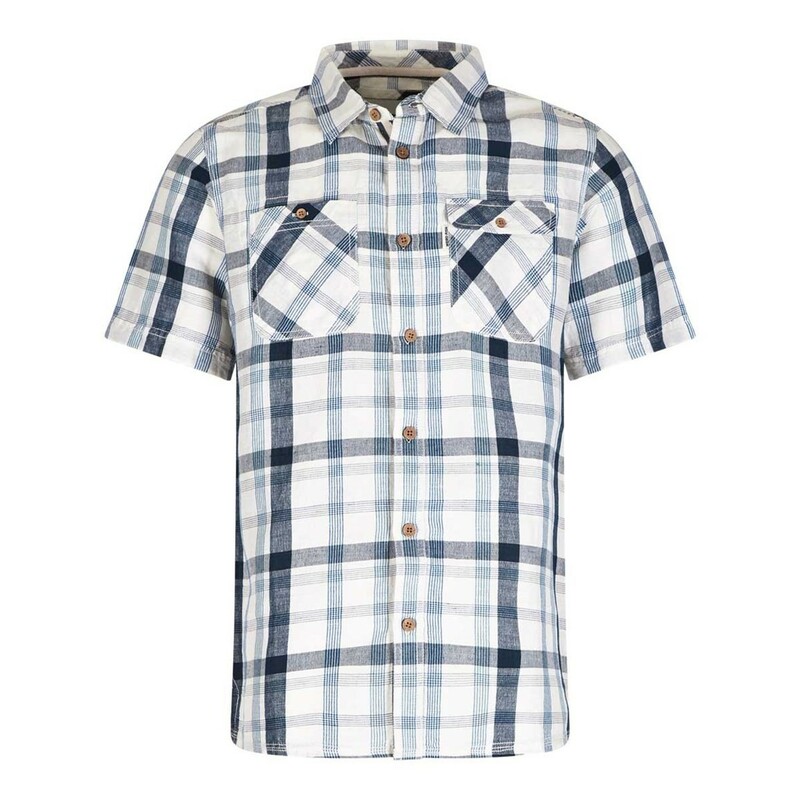 Casually styled but smart enough for socialising when you need to look good and want to feel comfortable and relaxed too. 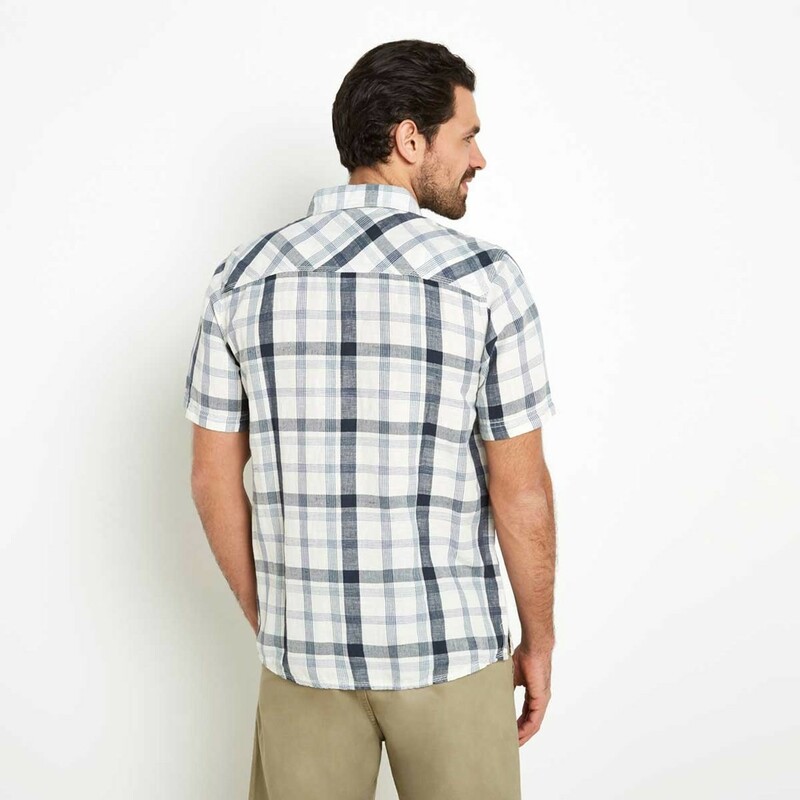 The Huff cotton and linen mix short sleeve check shirt not only looks great but provides all-day comfort thanks to its super-soft finish.